Get over 1700 mp3s from Jordan and Biblical Horizons for just a few dollars a month! Perfect for iPhone and iPad! 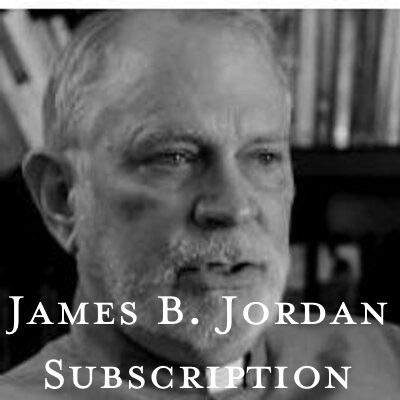 The James B. Jordan & Biblical Horizons Subscription includes all the content from James B. Jordan and Biblical Horizons audio and more. With this you may listen or "stream" (but not download) all the Biblical Horizons/James B. Jordan audio on the site.